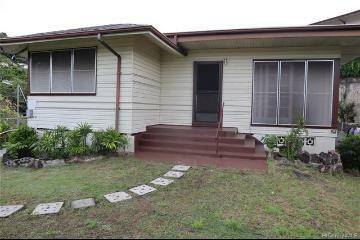 Back on the market, your gain! 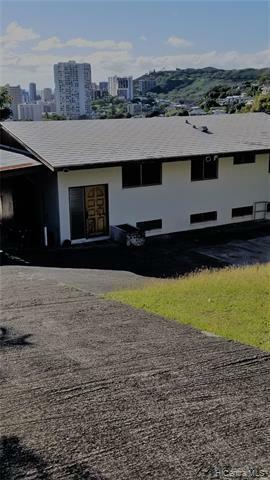 Put your own touches on this home and make it yours! 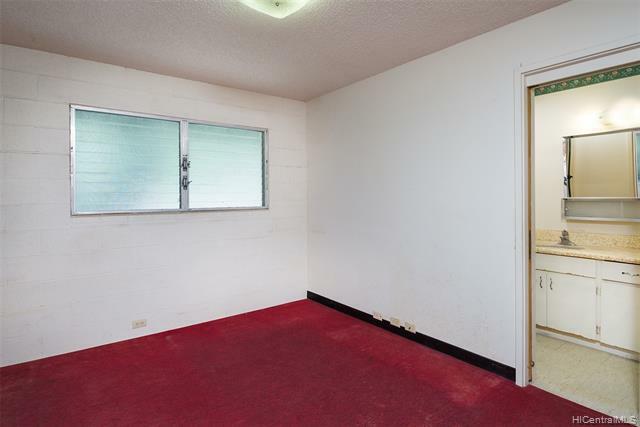 Located on a quiet cul-de-sac with half a dozen neighbors in a convenient location with easy access to schools, shopping, freeway. Property offers 3 bedrooms, 1 bath with kitchen and living room on the main level and 2 bedrooms, 1.5 baths with family room on lower level, so bring your ideas! 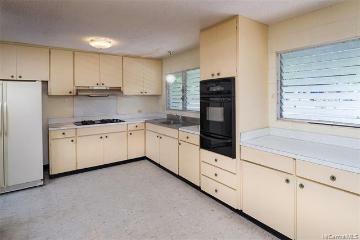 Property sold in "AS IS" condition. 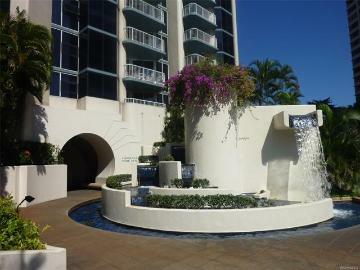 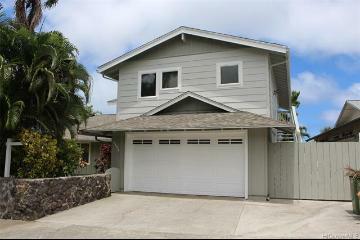 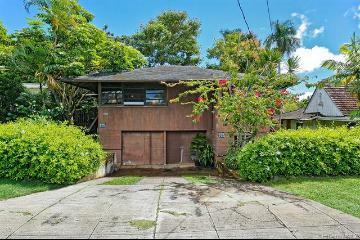 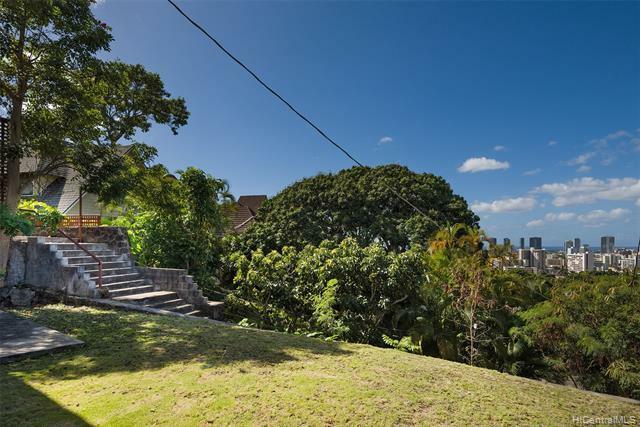 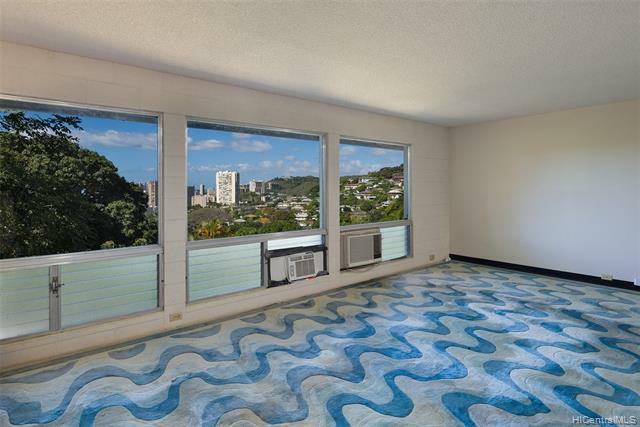 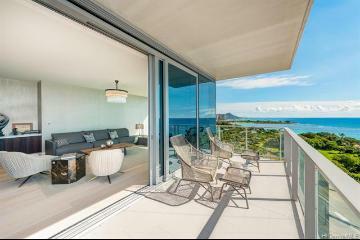 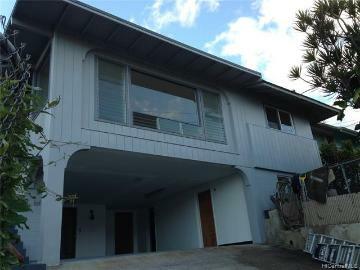 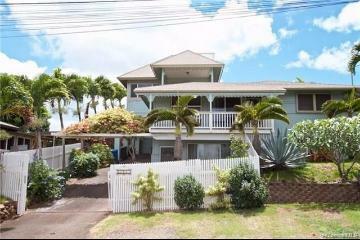 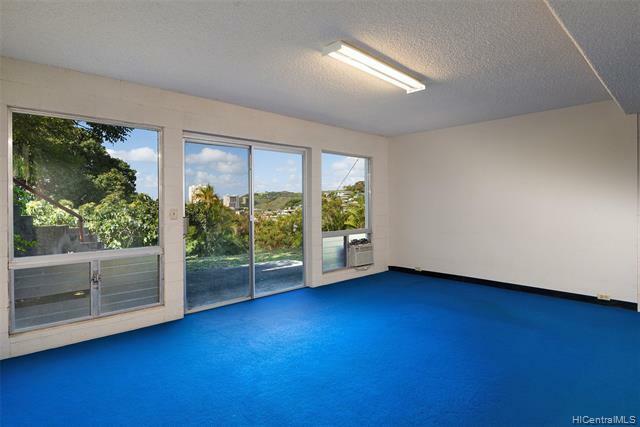 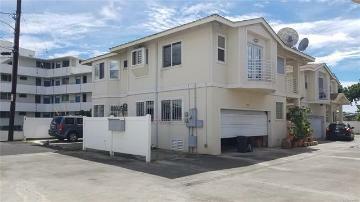 2077 Makiki Place, Honolulu, HI.